We've obsessed over the lob, the perfect bangs, and the pixie, but what about the asymmetrical bob? A cut that shorter on one side than the other has seen a revival thanks with Kim Kardashian West, Lucy Hale, and Badgal Riri. 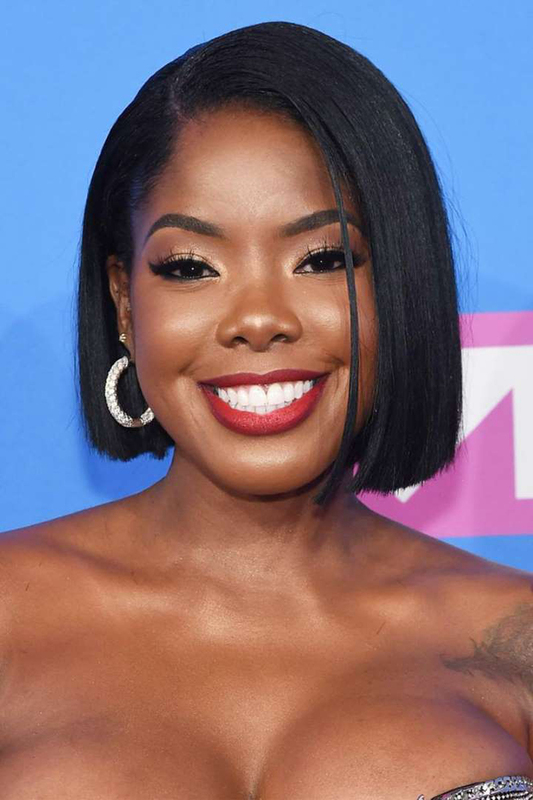 Gone are the days of the bob's nicknames like "I want to talk to the manager" haircut and "business in the back, party on the side" style. The smear campaign is a thing of the past, and the style is getting a fresh 2018 spin. It's back, it's fun, it's uneven. 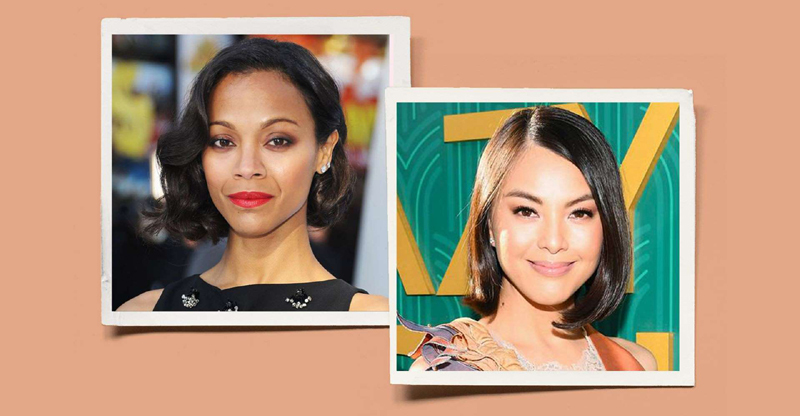 It's time to try the asymmetrical bob. Casteneda's blunt ends accentuate the cut's futuristic unevenness. The sleek and slicked-back look looks streamlined tucked behind the ears. A bangin' bob. Union's very deep side part lends jaunty dimension. The actress rocked the bob on the red carpet of thew new film Crazy Rich Asians. Great film, great haircut. This bob gets an A+. The Pretty Little Liar adds a soft curl to the ends for a '60s flare. We all want French girl style but why stop at the clothes. The French actress' haircut is parfait. Saldana looks like a 2018 Marilyn Monroe. The curled bob and red lipstick channel the ultimate retro Hollywood glam. Damn, gone girl. The long sides give this classic bob that edge a woman who fakes her own murder needs. The hair chameleon changed it up again with this sharp and blunt bob. The ends are so razor sharp they could (and would) cut you. The OG Posh Spice haircut. The designer hasn't changed her hair in years and why should she. 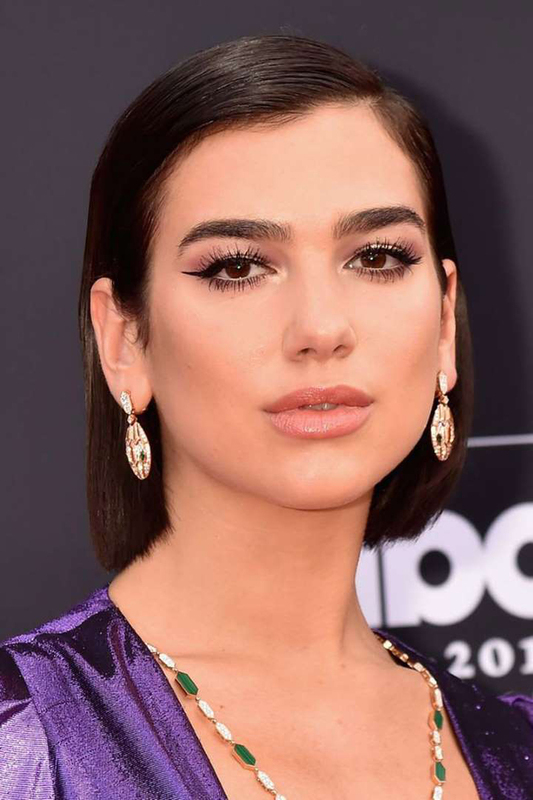 The "Rachel" haircut was a moment; this swingy bob with jagged ends is a classic. Who doesn't want hair like Rihanna? Blonde streaks add even more crackle. U.S. Daily News: Should You Get an Asymmetrical Bob?